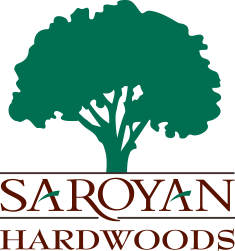 Saroyan Hardwoods partners with a network of floor finishers throughout the United States. Trusted finishers work directly with Saroyan to turn our premium, unfinished flooring into the finest finished floors available. Working with these professionals, Saroyan can match most finishes by either sample or photo. This allows any of our standard or custom flooring options to be finished in limitless options, turning your imagination for finishes into reality.